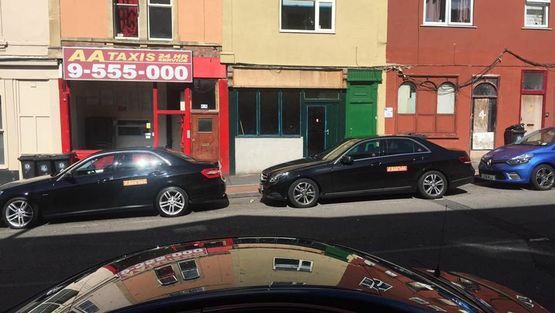 At AA Taxis Bristol we pride ourselves on delivering a reliable, fast and professional service for all our clients. Whether you need a lift to the shops, airport or a larger corporate booking - we are here to help! Our clients are the #1 priority which is why we go over and above to provide an excellent Bristol taxi service. With more than 20 years of driving experience, you can trust us to arrive on time. We hope you enjoy your trip and feel free to get in touch if you have any questions. Wherever you're heading, get there on time with an AA Taxi. Use our online booking system to book a taxi for your chosen time in just a few clicks. Your business is sure to benefit from our convenient corporate accounts. A range of benefits are available, and we create tailored options specific to your organisation. 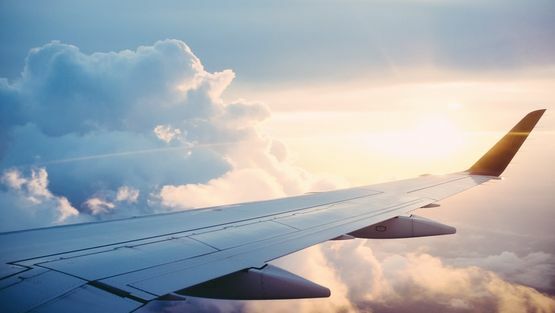 Whether business or pleasure, our trusted team will get you to the airport with time to spare. 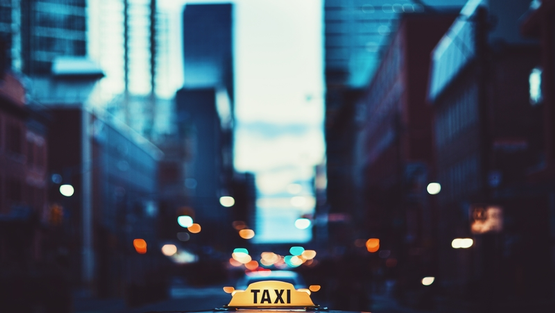 No need for a last-minute rush to the airport with AA Taxis. When it comes to Bristol travel, we are the local experts! 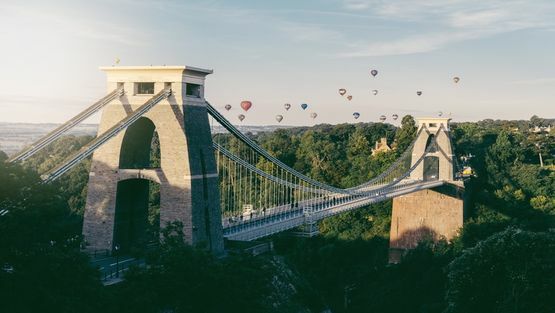 Read our blog for the latest news and events in and around Bristol, as well as some travel inspiration. As the longest-serving taxi company in Bristol, we are experienced, competitively priced, and eager to assist. Our team provide a range of taxi services on a 24/7 basis and we're always able to accommodate your individual needs. 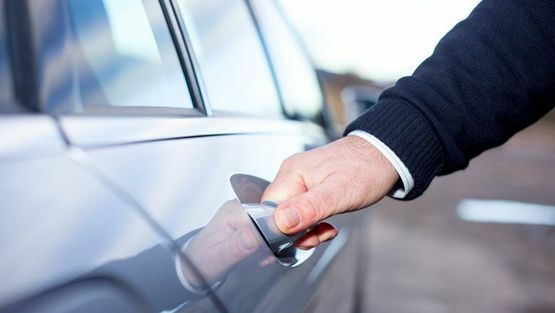 Whether it's a corporate booking or an airport transfer, we will always deliver a professional and friendly service. If you have a unique request, feel free to give AA Taxis a call!